Business Administration (A.A.S. 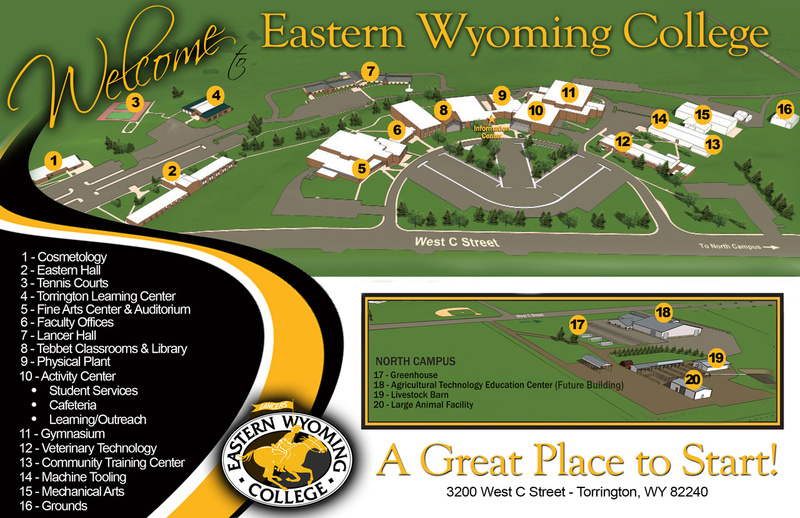 - Distance) - Eastern Wyoming College - It's A Great Decision! The purpose of this flexible program is to provide an individual with entry level business skills. It emphasizes the accounting, office management, and computer areas. It is designed for the student who does not intend to transfer to another college to earn a bachelor’s degree. In addition to fulfilling the requirements for the Associate of Applied Science Degree, a grade of “C” or better must be received in each of the required courses, including electives. *Approved Electives: Any course at the 1000 or above level. **Approved Business Administration Electives: Take any course with the following prefixes: ACCT, BADM, ECON, ENTR, INET, MGT, or MKT.